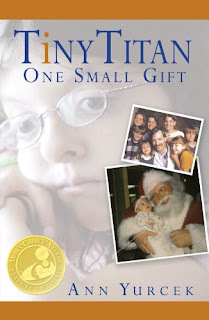 Tiny Titan by Ann Yurcek launches a new kind of Mother’s Day story for all the countless mothers in America who dedicate their lives to exceptional children with special medical and mental health care needs. The story and the children are real. Though the tyrant rajah she was forced to marry is dead, Kalinda’s troubles are far from over. A warlord has invaded the imperial city, and now she’s in exile. But she isn’t alone. Kalinda has the allegiance of Captain Deven Naik, her guard and beloved, imprisoned for treason and stripped of command. 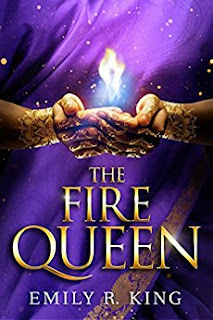 With the empire at war, their best hope is to find Prince Ashwin, the rajah’s son, who has promised Deven’s freedom on one condition: that Kalinda will fight and defeat three formidable opponents. But as Kalinda’s tournament strengths are once again challenged, so too is her relationship with Deven. 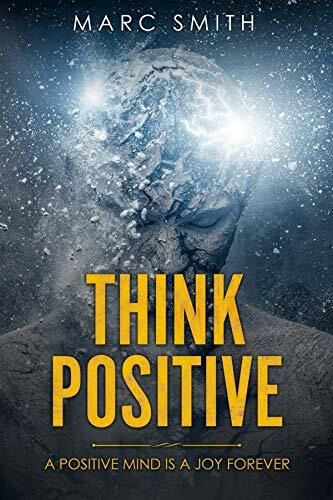 While Deven fears her powers, Ashwin reveres them—as well as the courageous woman who wields them. Kalinda comes to regard Ashwin as the only man who can repair a warring world and finds herself torn between her allegiance to Deven and a newly found respect for the young prince. 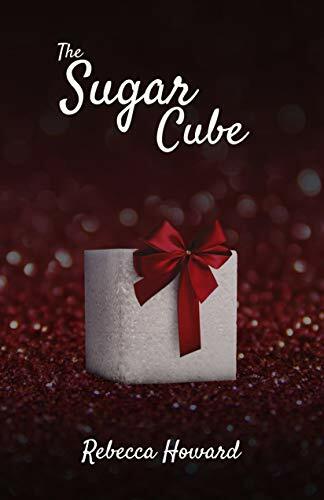 With both the responsibility to protect her people and the fate of those she loves weighing heavily upon her, Kalinda is forced again to compete. She must test the limits of her fire powers and her hard-won wisdom. But will that be enough to unite the empire without sacrificing all she holds dear?